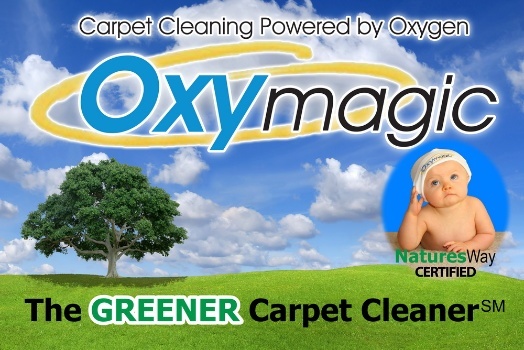 When upholstery and area rugs need to be cleaned, our Oxymagic’s NaturesWay cleaner is converted into a shampoo. This allows us to deep clean most fabrics. The shampoo process avoids excess water to effectively clean fabrics or area rugs without extended dry time.